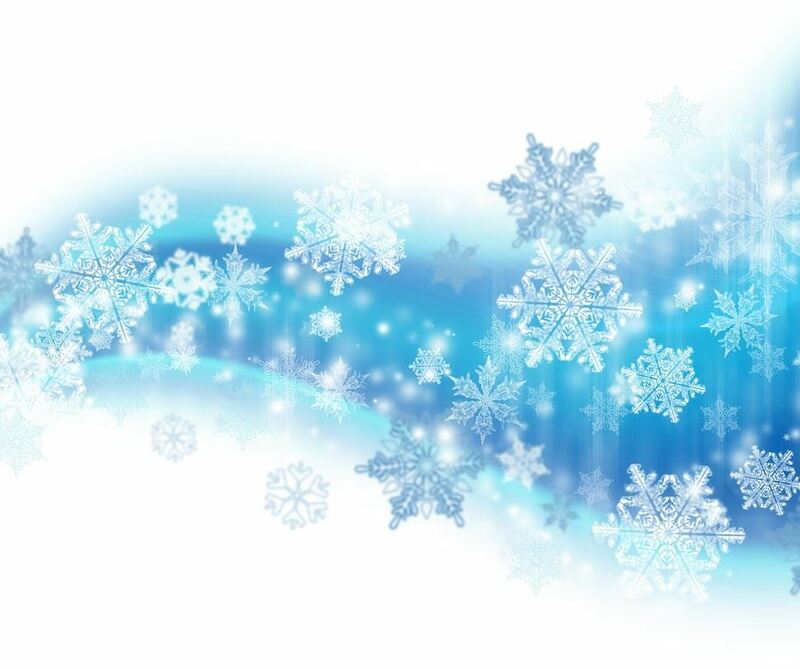 Join us for our December Chapter Meeting and Holiday Party! This year we are mixing things up a bit. 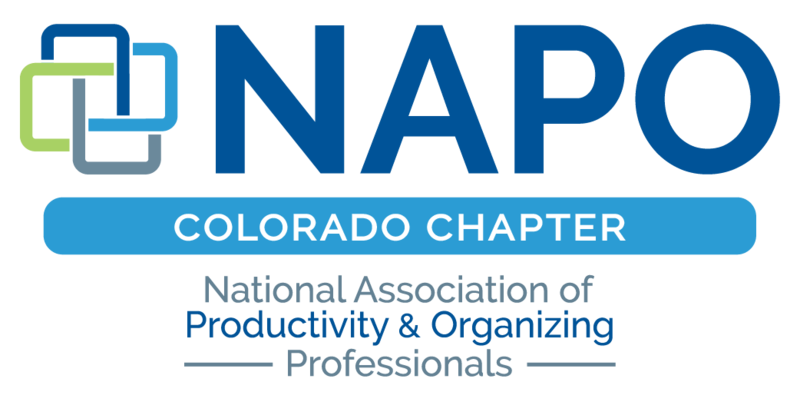 Please join us for a relaxed, festive evening, celebrating the holidays and the great community we have with NAPO Colorado! Emory Dinner will be speaking about our GO Month project, Souls4Soles. When: Monday, December 3, 2018 4:30-7:30 p.m.